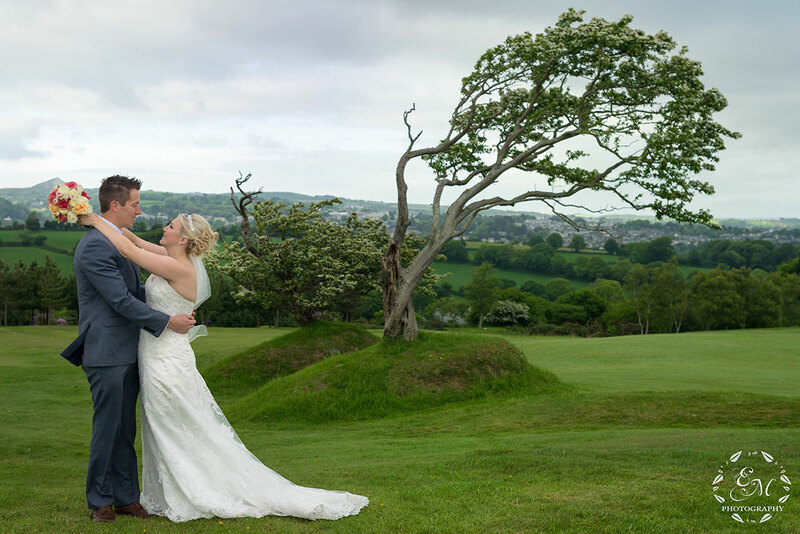 On the most important day of your life, you can be sure that your wedding day will be tailor-made to suit all your needs at St Austell Golf Club. 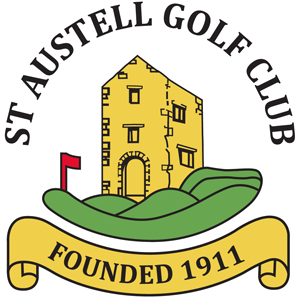 Here at St Austell Golf Club we can provide our quality service and catering for Weddings for our full and social members. 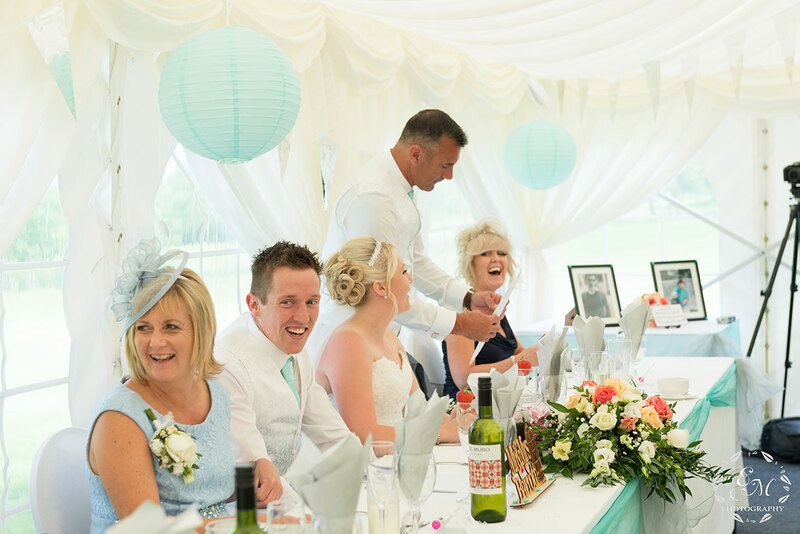 As part of our complete function package our experienced team are available for menu suggestions, seating arrangements, hiring costs for special requirements, themes and drink selections to suit your individual Cornish wedding requirements. 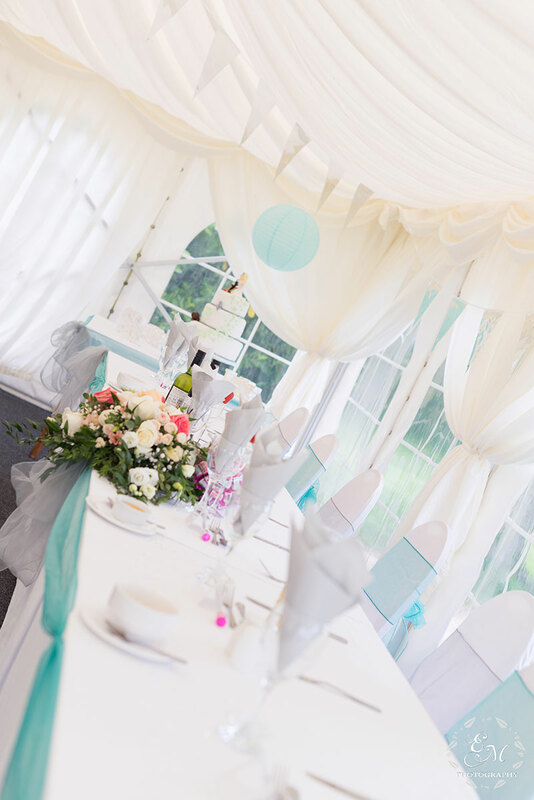 A wide range of banquet meals and buffets are available. 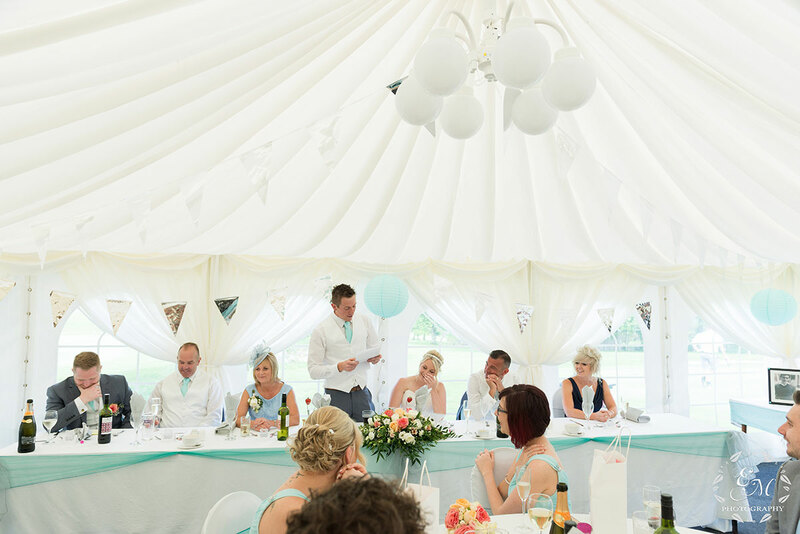 Browse through our extensive wine list to choose your wines. 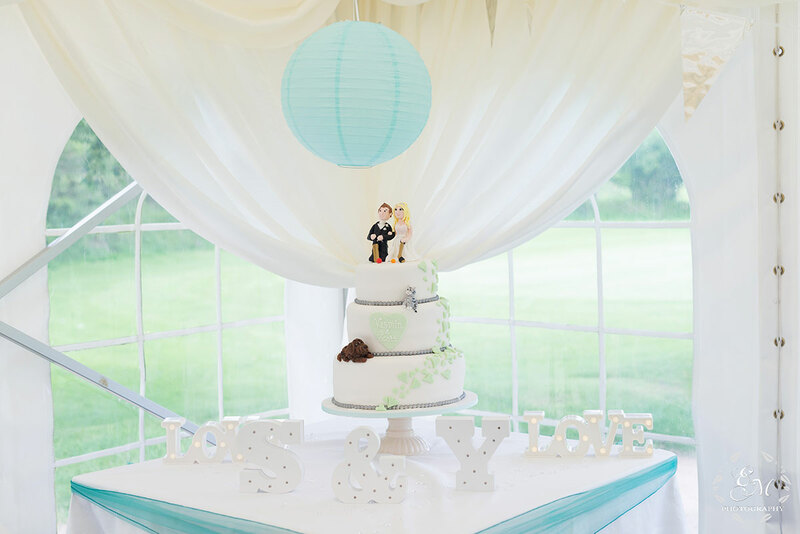 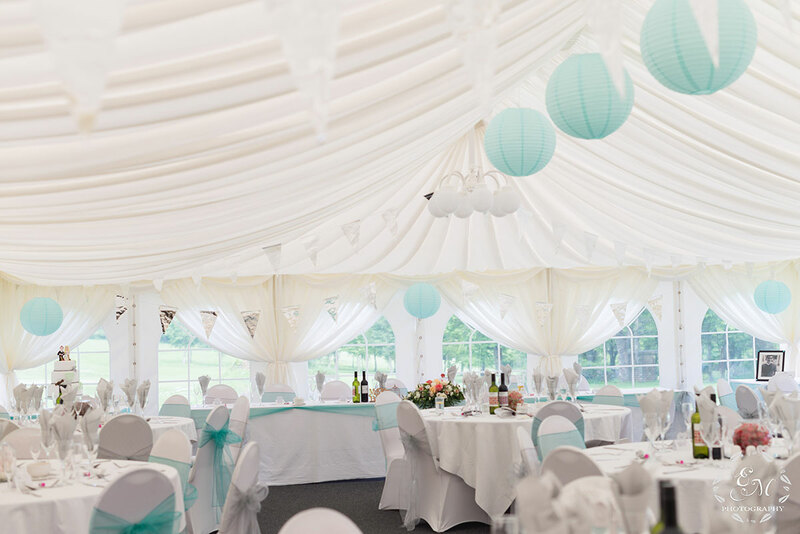 The Marquee or dining room will be laid to your personal requirements. 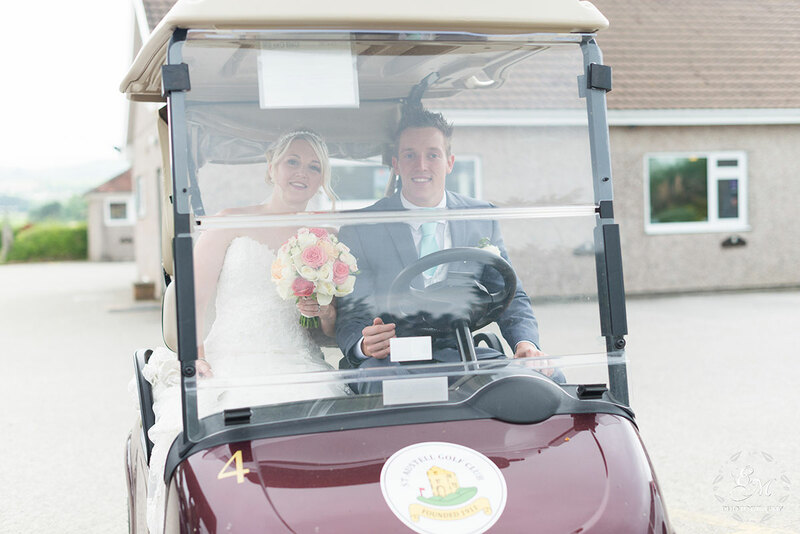 Constant support and assistance will be given by our Catering Manager & his team. 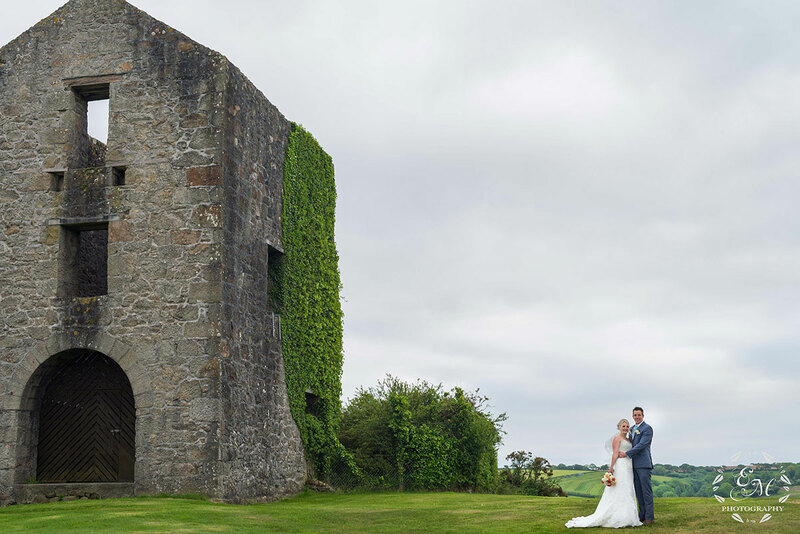 Stunning views of rolling fields & open Parkland, St Austell Bay or near our stunning engine house, all a short buggy ride away on your special day.